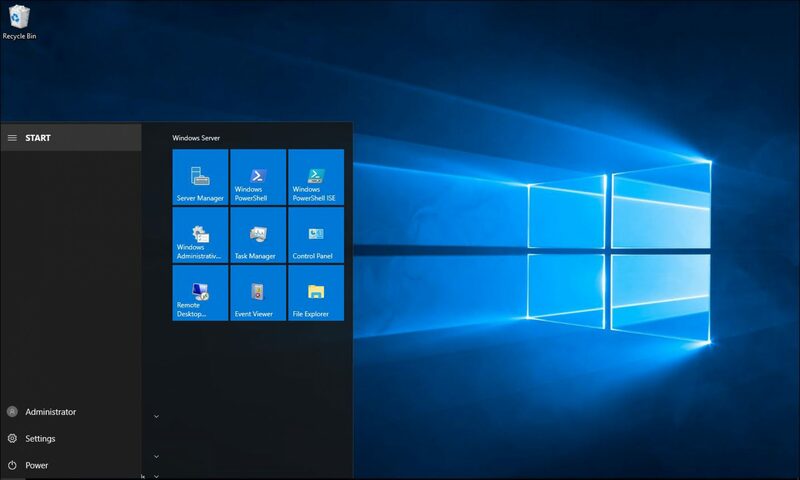 Windows Server 8 is also support and can be installed as a server core same as windows Server 2008 however Microsoft made it possible to add and remove the GUI in a very simple way. In Windows Server 2008 server core was and still is a one way process, once you install server core there is no way to change this and the only way to install a GUI is reinstall the O/S with full install. This was a problem and Microsoft fixes that in Windows Server 8 and now the GUI is just a feature and can be add and remove like any other feature. You can remove and add the GUI either by using the server manager or using Powershell, In this article I’ll remove the GUI using server manager and add it using Powershell. To Add the GUI interface type the commands below.